I have come across some really interesting research into the social perceptions of adults wearing orthodontic appliances that I would like to share with you. Firstly apologies in advance for any inadvertent mishap through incorrect referencing to the authors or anyone else concerned with the publication of this research, it isn’t intended I can assure you. One thing that I’m sure we can all agree on is that getting braces as an adult is a worry for many of us and in particular, how others will perceive us. 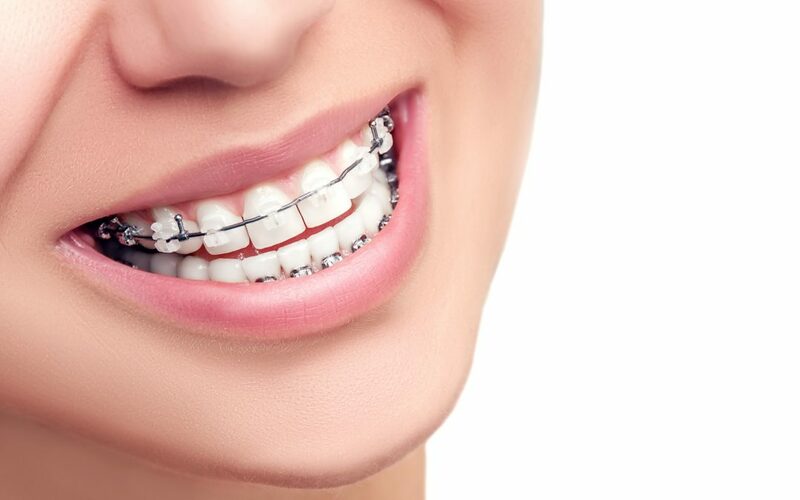 Will having braces affect our social or professional life and what will others think and say? 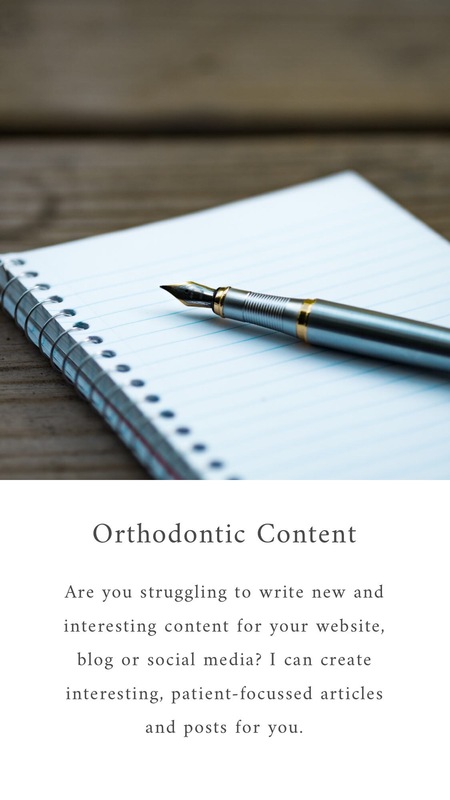 In the study conducted by H. G. Jeremiah, D. Bister and J. T. Newton – Department of Orthodontics, King’s College London Dental Institute, UK they sought to answer questions about this. They undertook an exercise that asked people to rate various factors about a person wearing different types of braces and then collated the results. The questions they asked were around 1) how popular they thought the person was with colleagues, 2) how friendly the young adult female appeared, 3) to indicate if they thought the young adult female had a good social life, 4) how successful the young adult female had been at school, 5) how intelligent the young adult female appeared, 6) had the young adult female been to university or not, 7) whether they believed the young female was extroverted or introverted, 8) the extent to which the young adult female appeared to be a happy person, 9) the young adult female’s degree of self-confdence and 10) how attractive the young adult female appeared. The results make fascinating reading, as does the way in which the study was conducted, and I encourage you to read the full research paper which can be found here. I’m likely to be meeting with Prof. Tim Newton again in the near future and will be asking him about this study and any others that have been conducted as I’m keen to find out how, in theory, others would have perceived me when I was undertaking my own treatment with fixed conventional brackets, or maybe I shouldn’t ask!